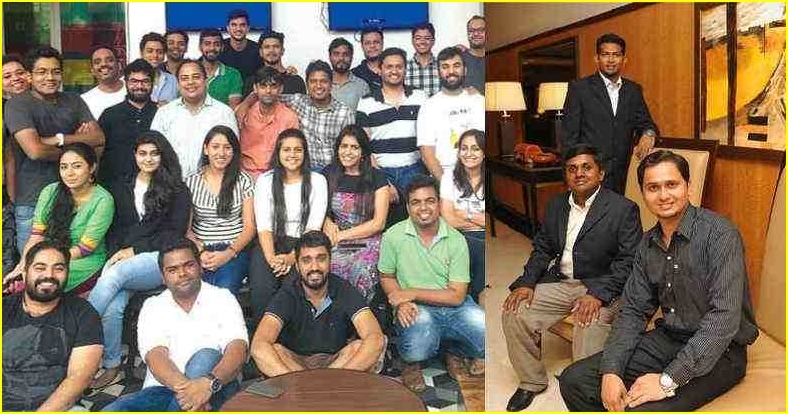 Home successstories The company today has over 200 million, including the value of the Indian boys! 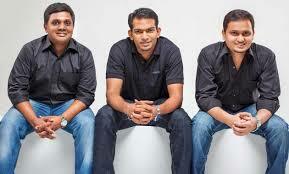 The company today has over 200 million, including the value of the Indian boys! Eight boys and two engineering from collage. Has not twice. But wanders own company. Shireen and teachers. They also helped to pay for the attendance and examination to correct. 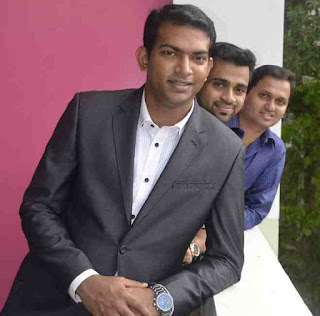 The start of the first startup company, but also the state of Kerala, MobME ... MobME one of the start up firm, the first student in the country. MobME into the tenth year 2006. The company is now valued at Rs 200 crore. Make money online with a mobile phone from one account to another account. Applications made in addition to the various services of the banks. 12 banks are using their software. No software products and digital banking, SBI is one of the four partners are Labs in the MobME. MobME company logo analytics in the industry. Vodafone has 15 million clients and 50 GB of data analysis and report C.E.O day. The call center will be the company's social media clients, Vodafone, Vodafone stores work analysis. The name of this software is that jecologist. According to the analysts, they can form a business statergical report. Clients know that passions. MobME at home and abroad and received assistance from a number of funds. The VC funds have invested the money, the company Google, Sequoia siliconvally was 72.5 million dollars. Nitpicking over Rs 50 crore. MobME of the founders of the remaining five. Sanjay Vijayakumar, Sony Joe, miss Bhaskar, Vishnugopal, Vivek Francis ,. Although this study and others stand for the entrepreneurial sector. Startup Village CEO Sanjay Vijayakumar is now also vice-chairman of MobME. MobME professional appointed CEO. 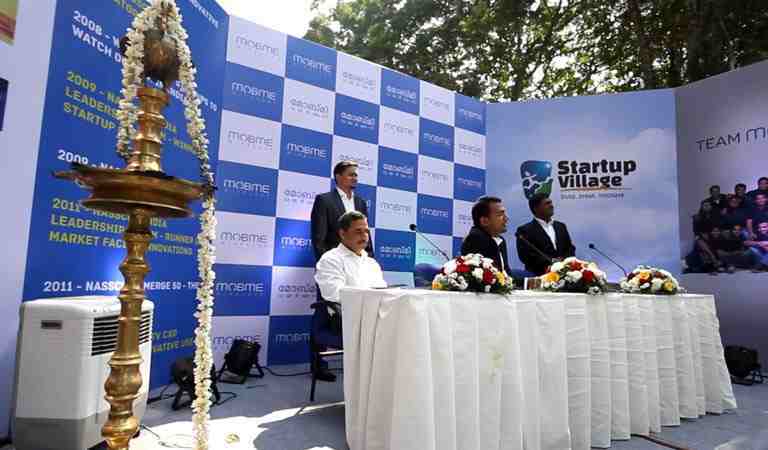 The operation marks the beginning of MobME some of the other states in the Startup Village.